One of the key industries to have successfully leveraged the advantages of 3D printing is the medical and dental industry. 3D printing allows for the creation of personalized medical devices to be streamlined, and it has also been used to improve surgical outcomes and deliver personalized medicines. 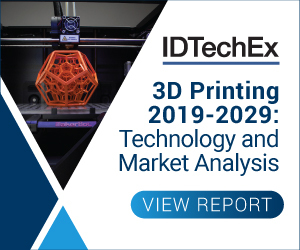 IDTechEx has forecasted that the market for 3D printing of medical devices and living tissues will be worth $8.1 billion by the year 2029. 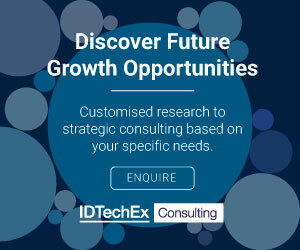 IDTechEx will be hosting a free webinar on Tuesday 12 March 2019 titled Advancements in 3D Printing. GE Healthcare and VA Puget Sound Health Care System are in a partnership to accelerate the use of 3D imaging in healthcare. VA will use GE software designed specifically for the medical field - which is expected to reduce the time it takes to create 3D models from hours to minutes. Carbon has showed the first digitally manufactured polymer parts in production for Ford Motor Company. 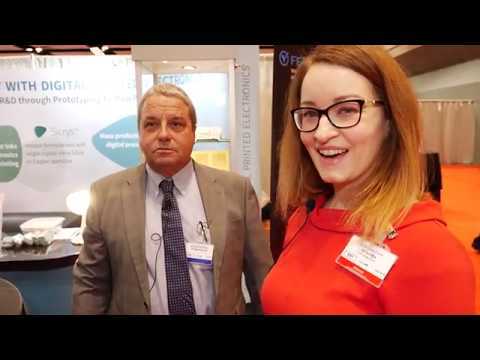 Carbon and Ford have expanded their collaboration to design and produce several new digitally manufactured, end-use parts.